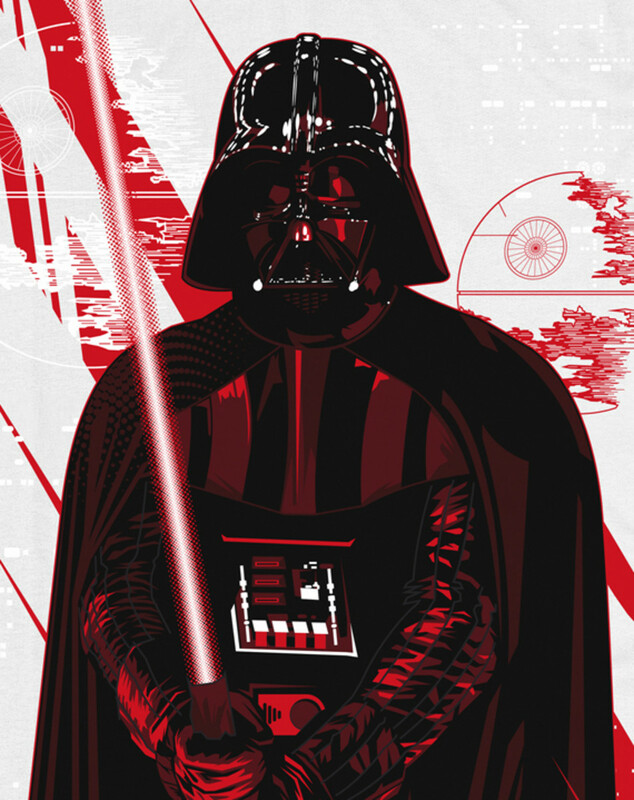 Although the heroes of the Star Wars series have a loyal following, its villains have just as many fans, perhaps influenced by the power of the Dark Side. 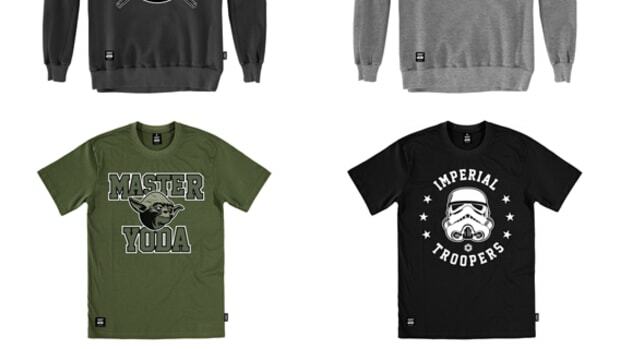 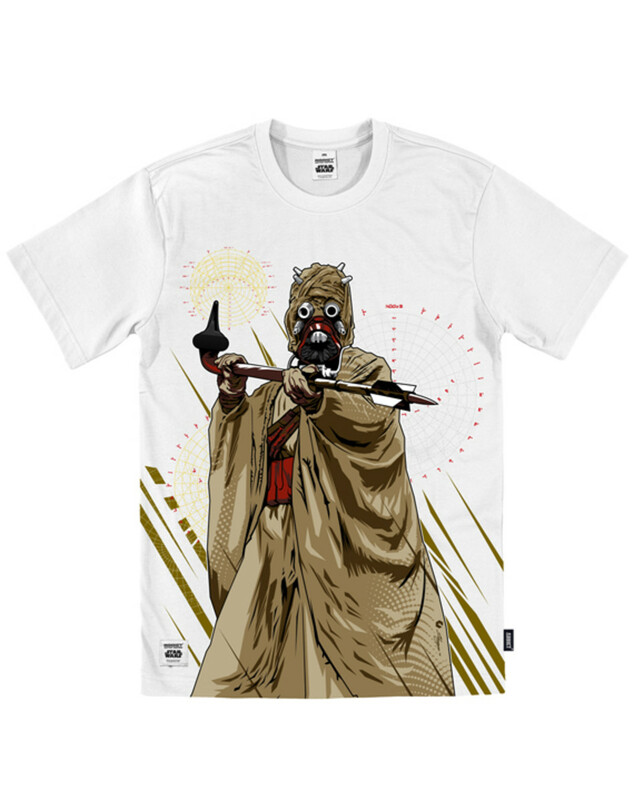 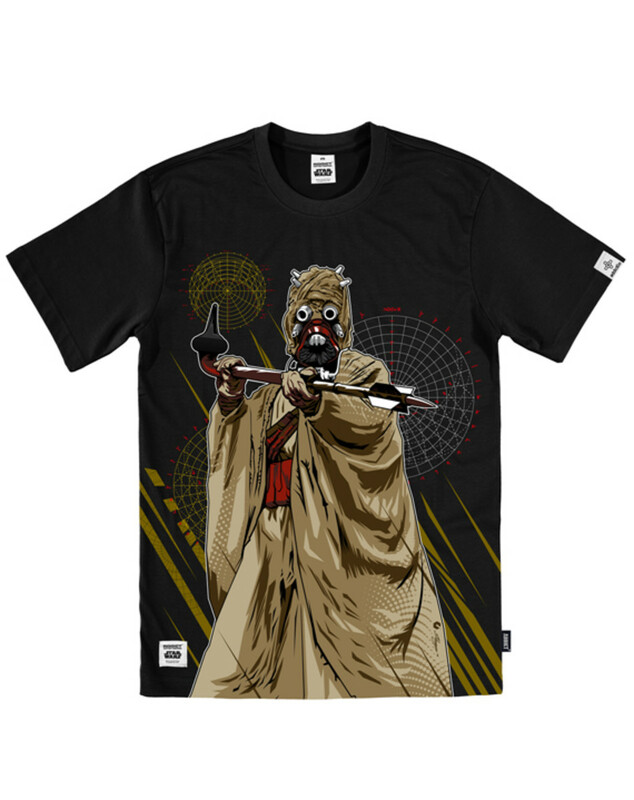 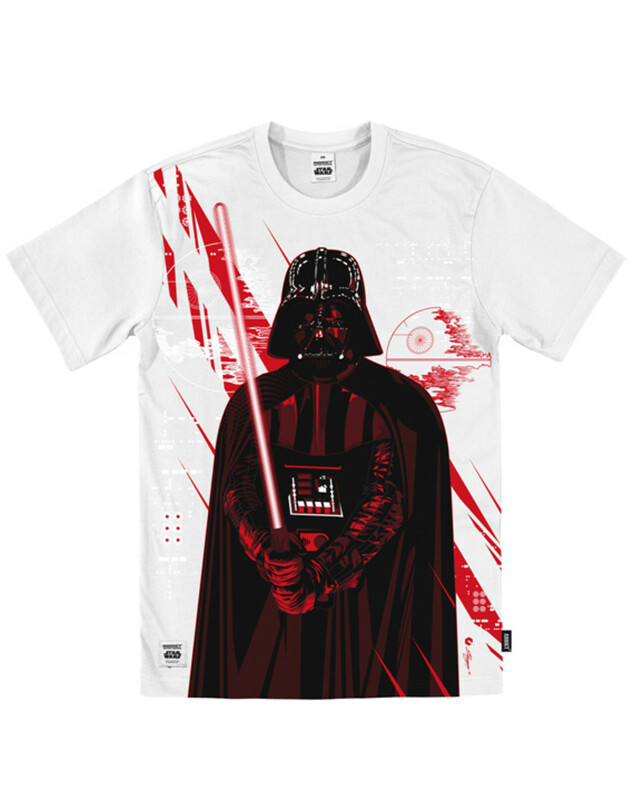 English vector illustrator Shogun tapped into the Dark Side to pull off these Vector Series t-shirts for the ADDICT x Star Wars collaboration collection. 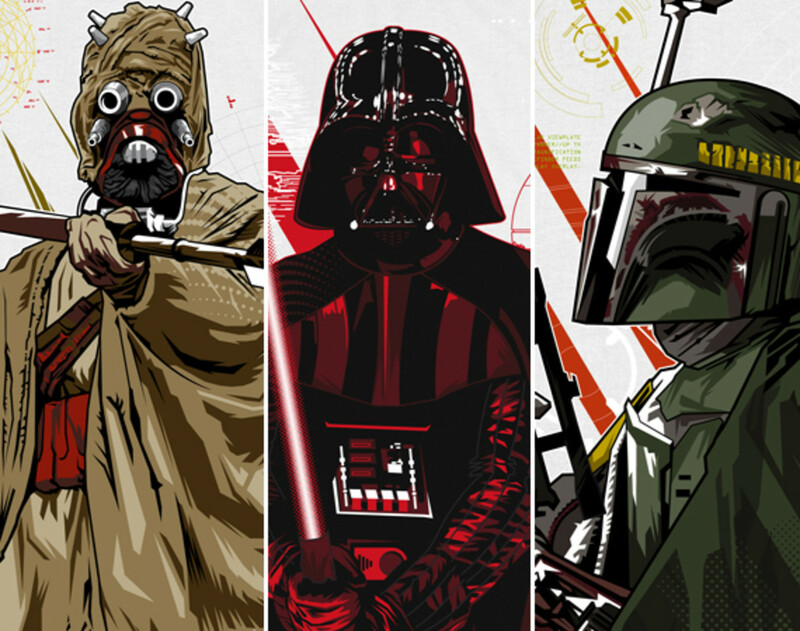 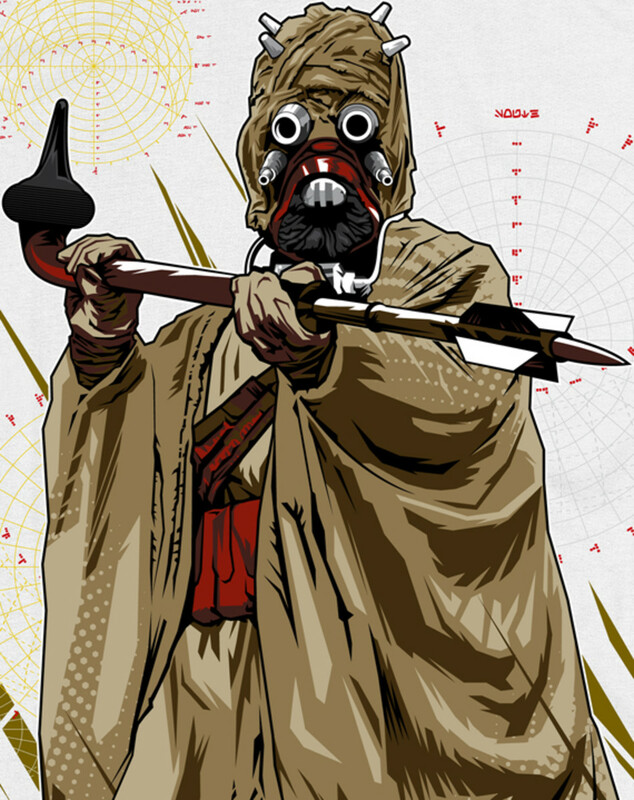 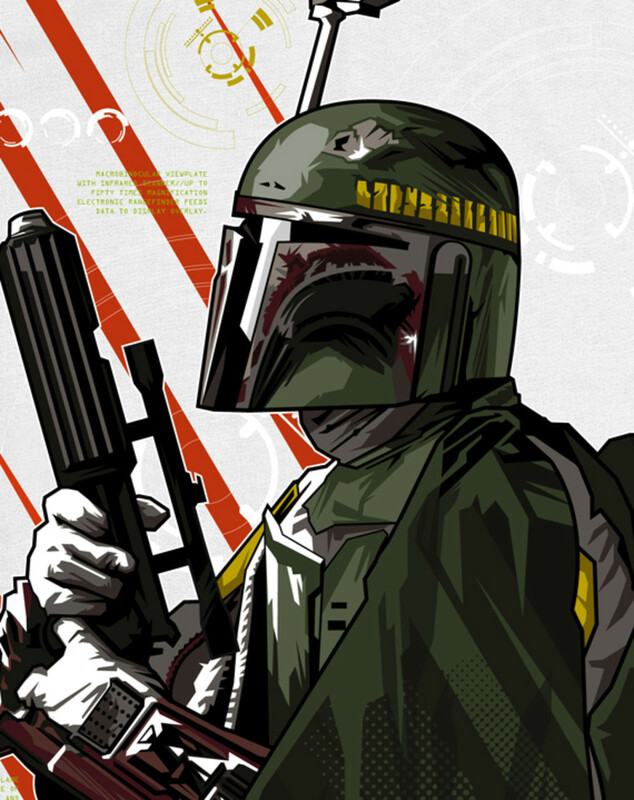 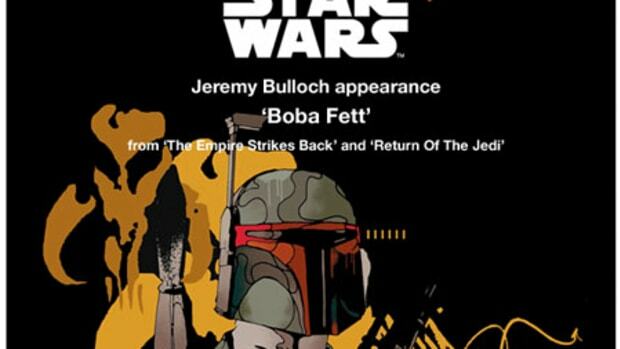 Consisting of Boba Fett, Tusken Raider, and everyone&apos;s favorite, Darth Vader. 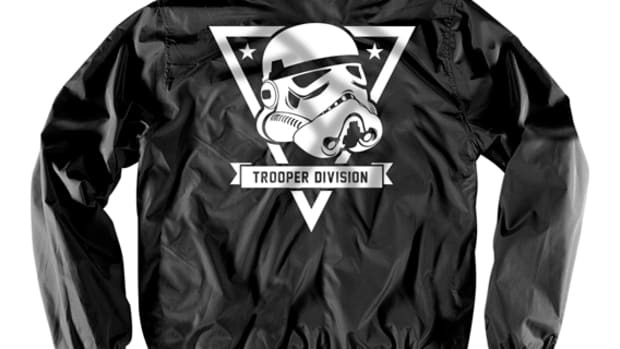 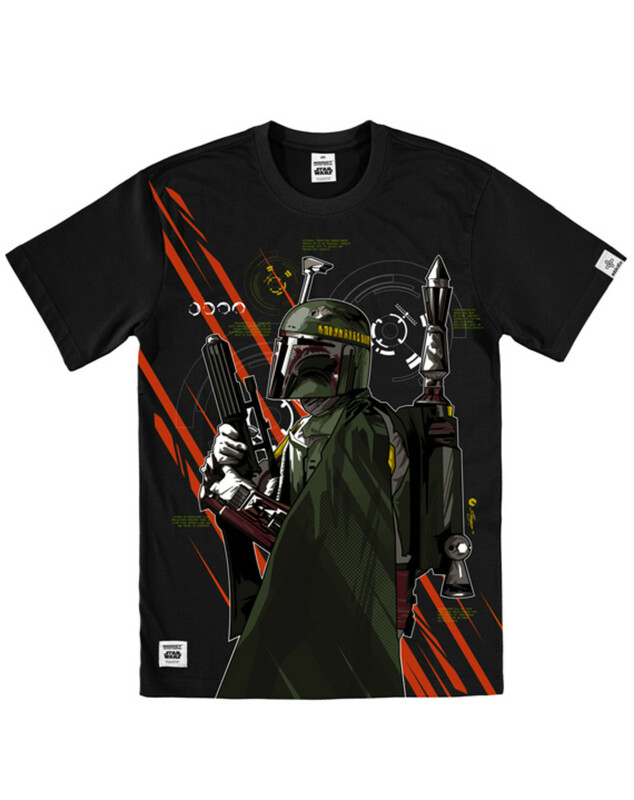 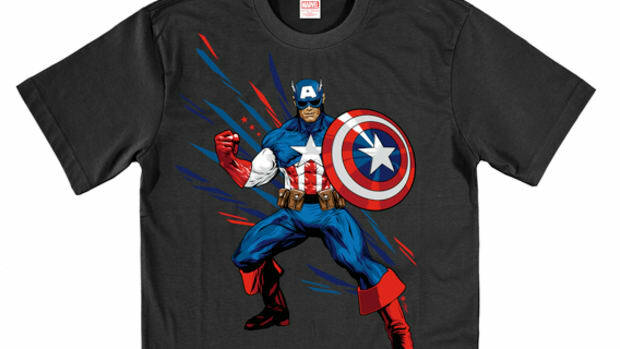 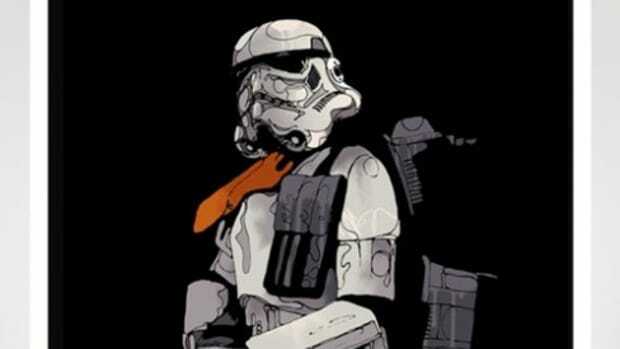 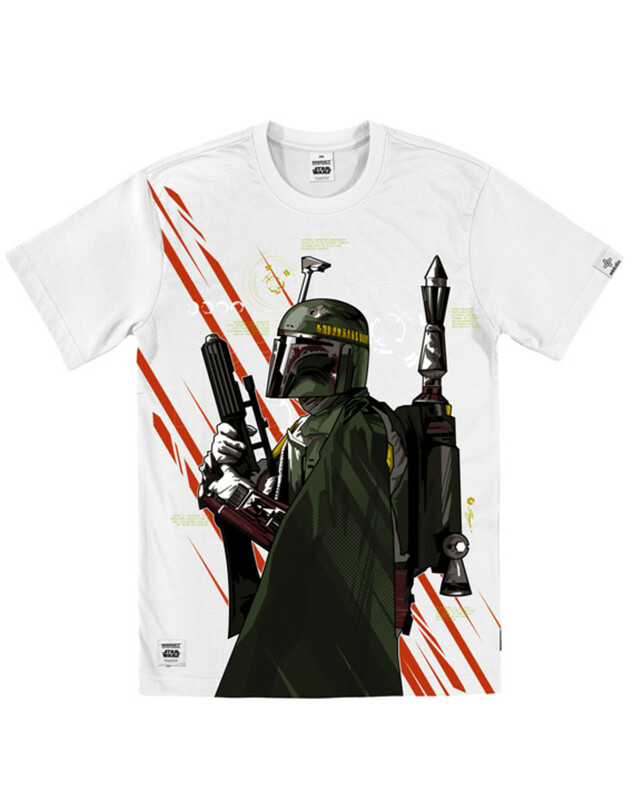 All of the characters come printed in full color on black or white t-shirt bodies, accented with ADDICT x Star Wars woven labels on the neck and right sleeve hem. 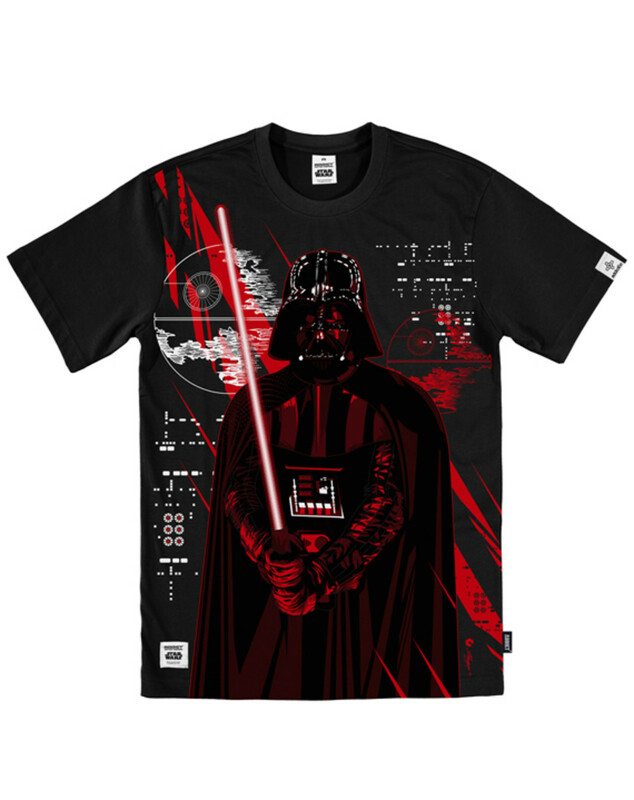 Channel the Dark Side by picking up these pieces from the ADDICT online shop and through authorized ADDICT dealers internationally.